The earthquake victims said that they are facing difficulties on getting compensation due to the long beurocratic process and policies enforced by the government. He further urged government to make the process smooth and easy. 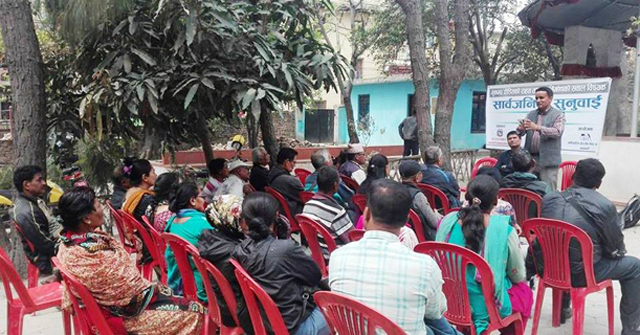 The victims put their difficulties in the public hearing program organized by INSEC at ward number 17 in Kathmandu metropolitan city on March 22. Most of the victims complained that they are facing difficulties on getting compensation due to the lengthy bureaucratic process that they have to go through. Earthquake victim Saraswoti Khadgi said that she had to face difficulties while going through the compensation process. She added that in some cases she had to provide even bribe to get work done. 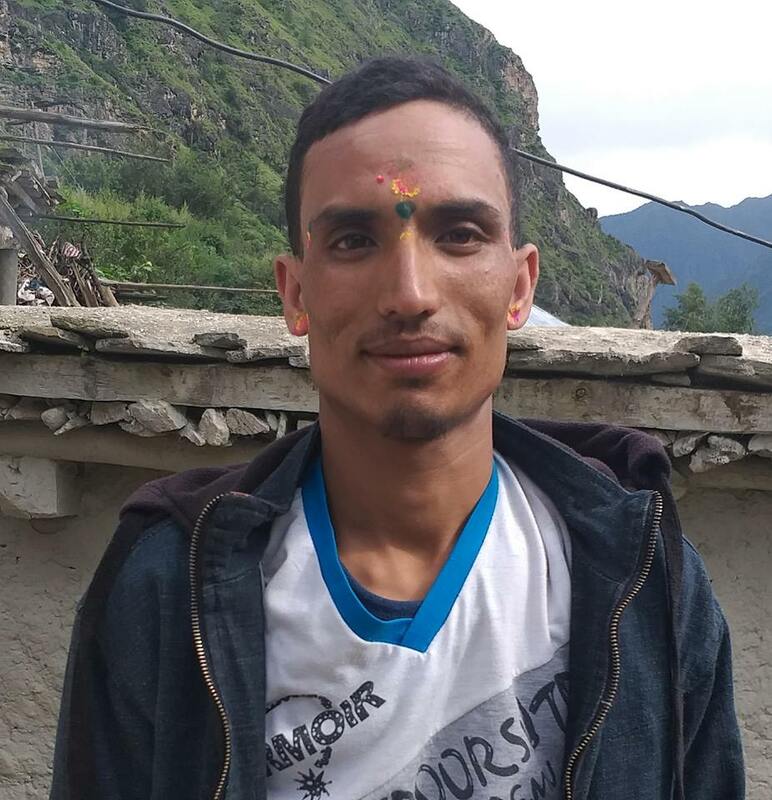 Another earthquake victim Prakash Darna said that his house could not be rebuilt due to the small reasons as the process is very hectic. INSEC coordinator Krishna Gautam said that he will draw the attention of the concerned authority regarding the issue. 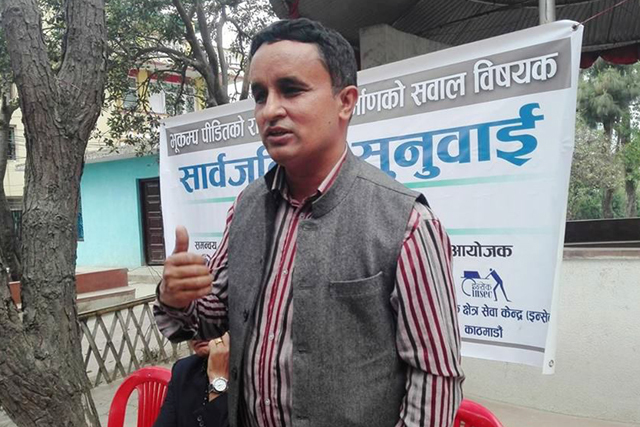 Ward chairman Nabin Manandhar of Kathmandu metropolitan city-17 said that the government should not provide the fund in an instalment and added that the policies, rules and regulation must be easy accessible to everyone.